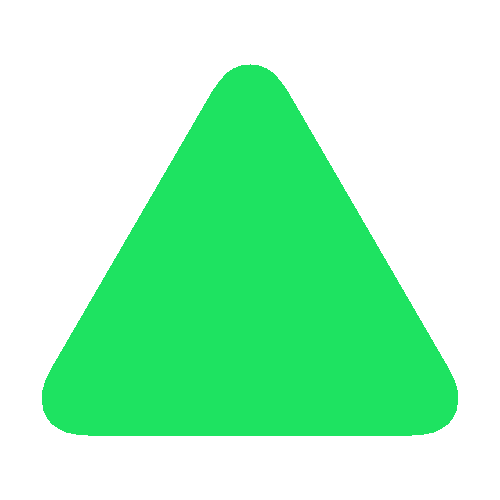 Value & RankThe Central bank discount rate of St. Kitts and Nevis is 6.50 (%) with a global rank of 48. 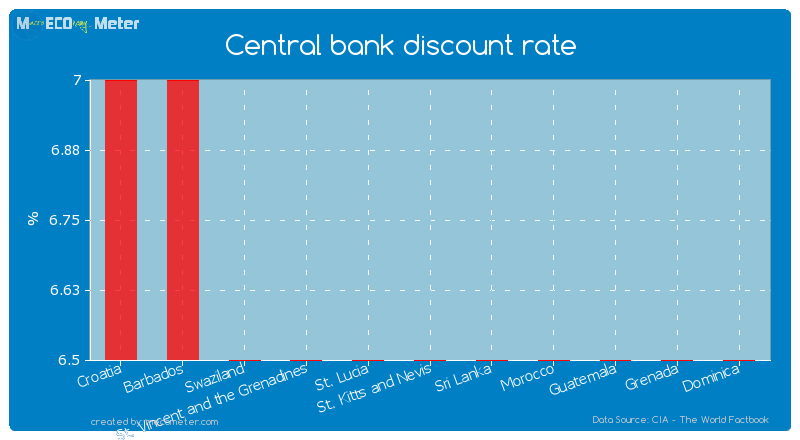 St. Kitts and Nevis compared to other CountriesThe Central bank discount rate of St. Kitts and Nevis is similar to that of Croatia, Barbados, Swaziland, St. Vincent and the Grenadines, St. Lucia, Sri Lanka, Morocco, Guatemala, Grenada, Dominica with a respective Central bank discount rate of 7.00, 7.00, 6.50, 6.50, 6.50, 6.50, 6.50, 6.50, 6.50, 6.50 (%) and a global rank of 43, 44, 45, 46, 47, 49, 50, 51, 52, 53. Value & RankThe Commercial bank prime lending rate of St. Kitts and Nevis is 8.90 (%) with a global rank of 107. 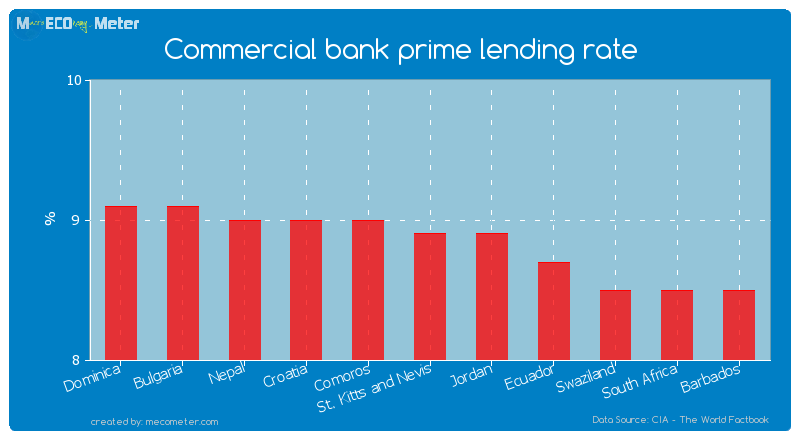 St. Kitts and Nevis compared to other CountriesThe Commercial bank prime lending rate of St. Kitts and Nevis is similar to that of Dominica, Bulgaria, Nepal, Croatia, Comoros, Jordan, Ecuador, Swaziland, South Africa, Barbados with a respective Commercial bank prime lending rate of 9.10, 9.10, 9.00, 9.00, 9.00, 8.90, 8.70, 8.50, 8.50, 8.50 (%) and a global rank of 102, 103, 104, 105, 106, 108, 109, 110, 111, 112.Last 5 years averageSt. Kitts and Nevis had an average Commercial bank prime lending rate of 8.83 (%) in the last 5 years from (2008 to 2013).